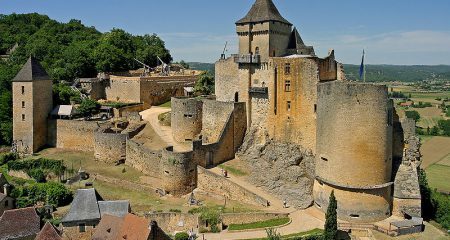 Castle Castelnaud, listed as a Historic Monument in 1966, is a medieval fortress located in the town of Castelnaud-la-Chapelle. 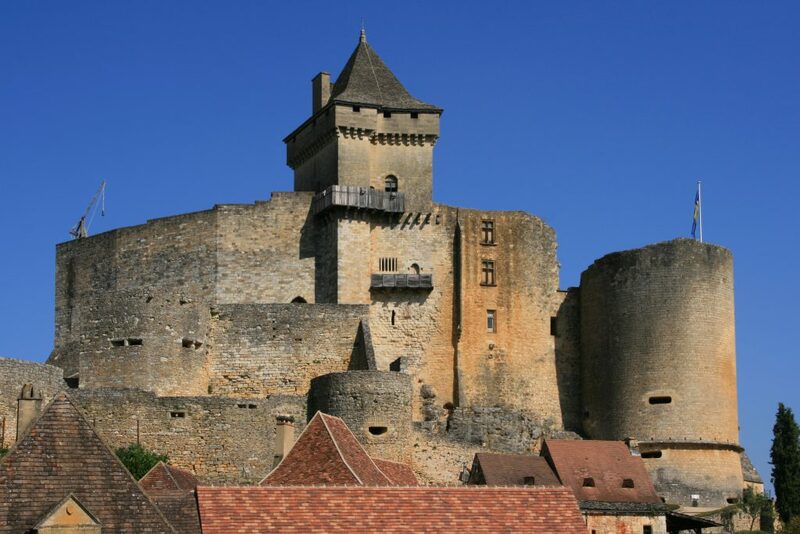 It dominates the valley of the Dordogne and offers a magnificent panorama. 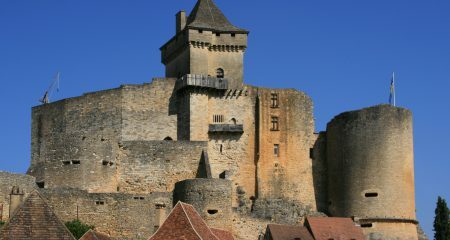 It was classified as a historical monument in 1980, and its gatehouse was also listed as a historical monument. 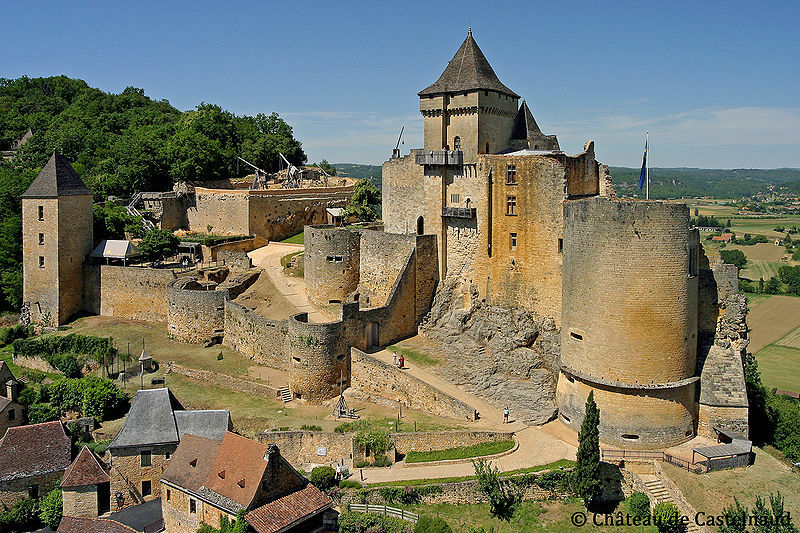 This is one of the most popular castles of Dordogne. 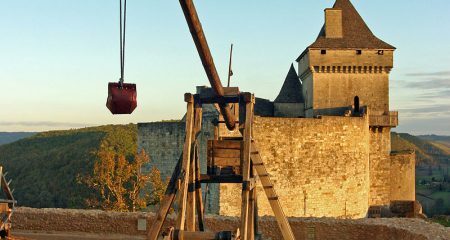 Castle 13th, it houses the War Museum in the Middle Ages exhibiting weapons, armor and war machines restored. 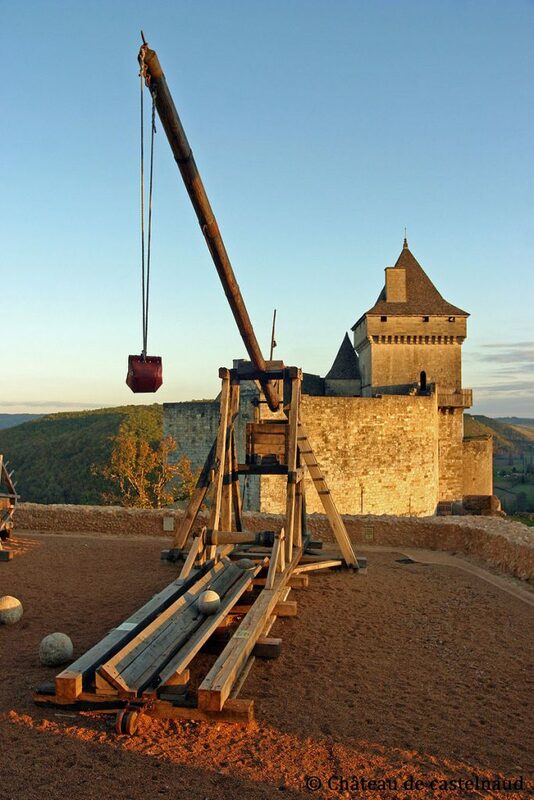 A must in Black Périgord !